Carolina Energy Conservation is honored to maintain our title as Santee Cooper's 2017 Solar PV Contractor of the Year! Thank you Nick Safay and the rest of the team at Santee Cooper. 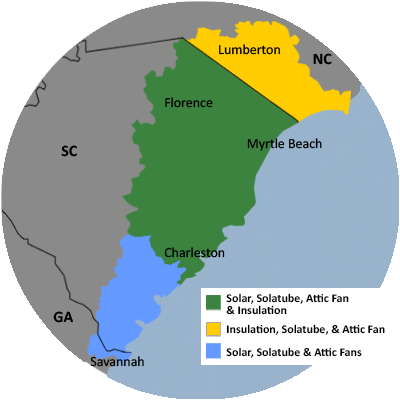 We look forward another year as a Santee Cooper Trade Ally, and your local solar PV installer!